Many home buyers are looking for and recognize the long term value of environmentally friendly homes. By taking steps to make your home more "green," you will also add to the resale value and make your home more desirable to potential future buyers. 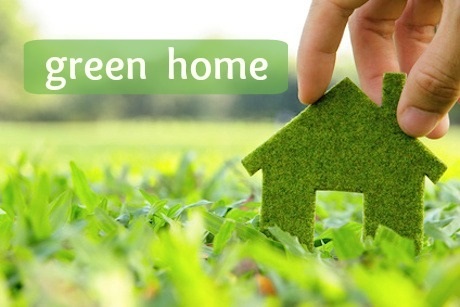 Here are some easier ways to add "green" value to your home.